Progress and have FUN ! Ready for new Adventures ? Let's play and learn ! 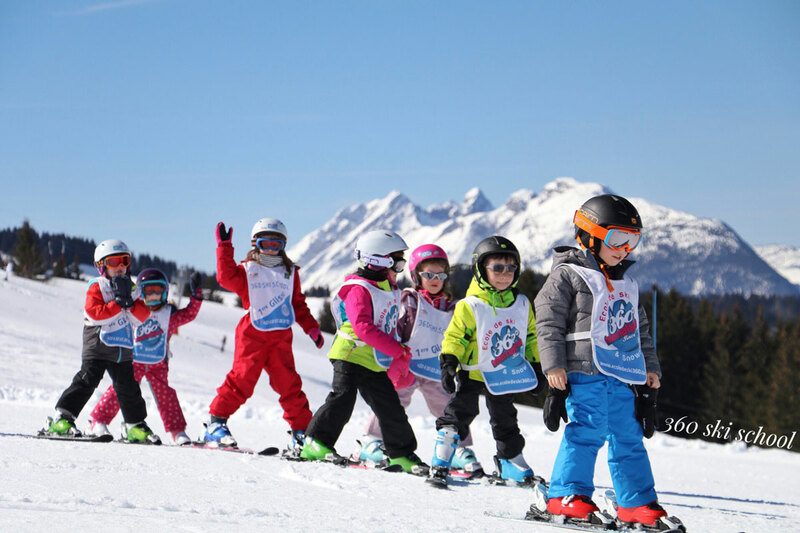 Lessons that are adapted for children from 4 years, these groups are limited to a maximum of 10 children with 2 instructors. 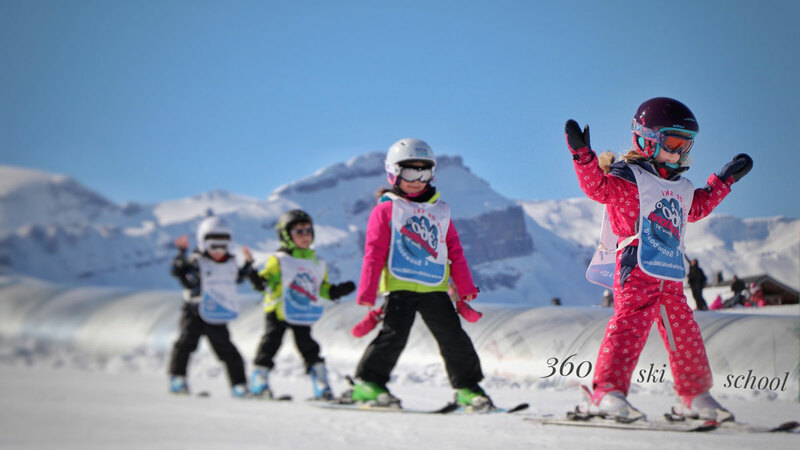 Here at 360 we understand that the children’s first experience is highly important to encourage long term confidence, balance and freedom. 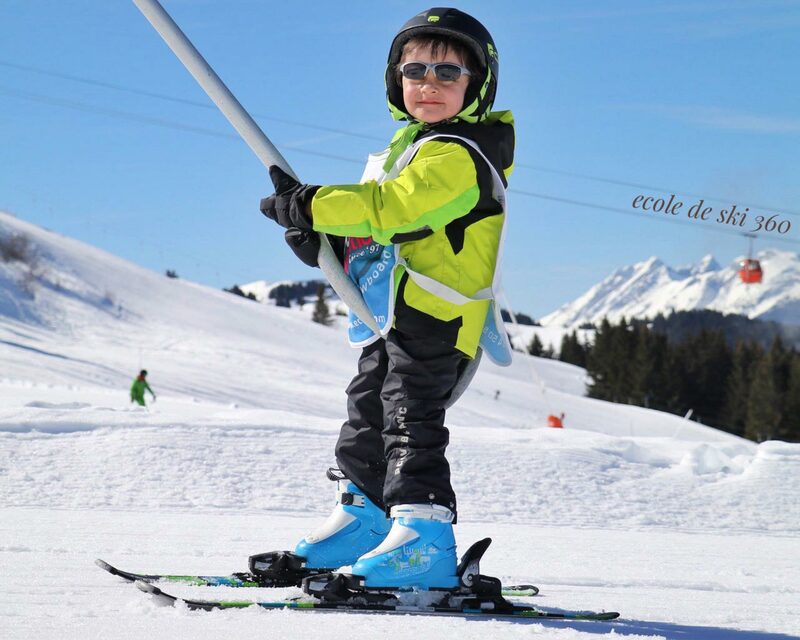 Our aim is that your child learns to ski with a desire that their first experience is FUN. 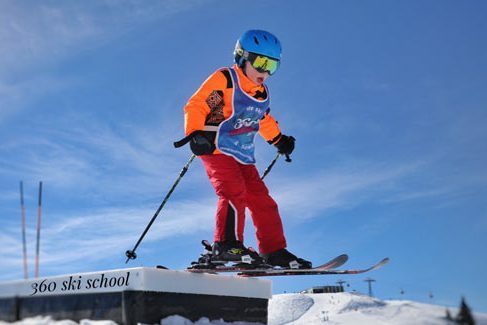 To learn the maximum and have lots of fun, it’s a priority for our instructors that everyone enjoys their lessons. Developing mountain safety and respect for the rules on the ski slopes. For all age groups it’s important to begin to learn and to evaluate with respect the surrounding mountains. Developing technique and building confidence in a safe environment. 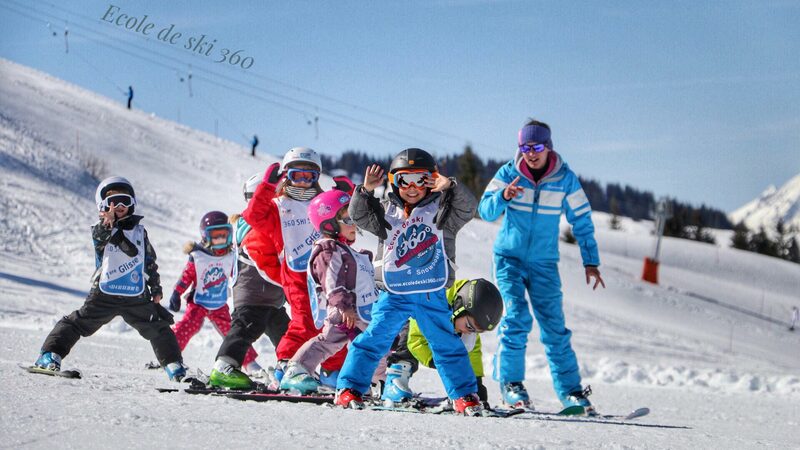 It’s a priority for us to get the maximum ski time possible with our small group sizes and lesson times. 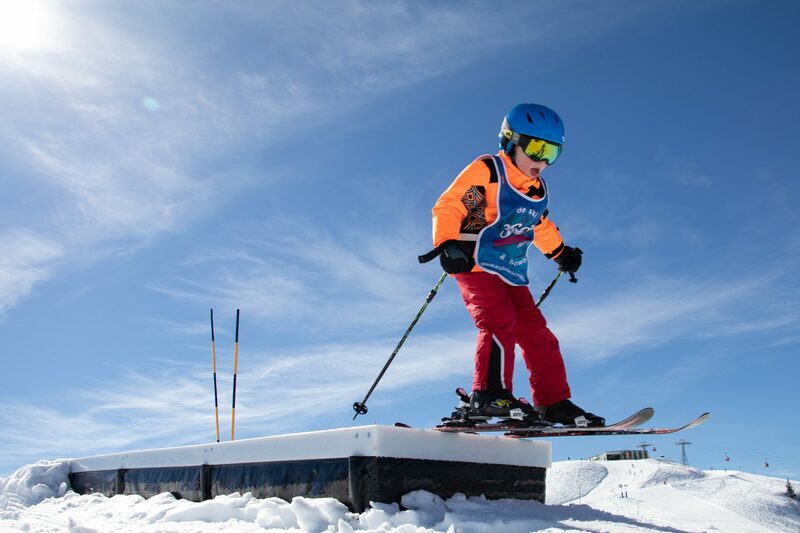 There’s an ongoing evaluation during the course of the week and on the last day there’s a test for each level with the relevant medal awarded along with a ski passport/certificate. 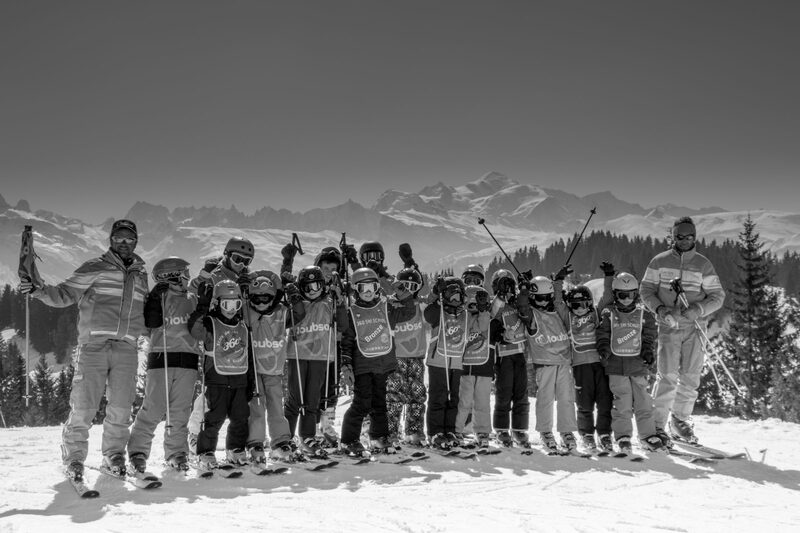 It’s also possible to have a number of children in a private lesson together up to a max of 8 children as long as they are all a similar level (max one level of difference) these lessons are adaptable so dates and times can be booked to suit your requirements and of course depending on the availability. 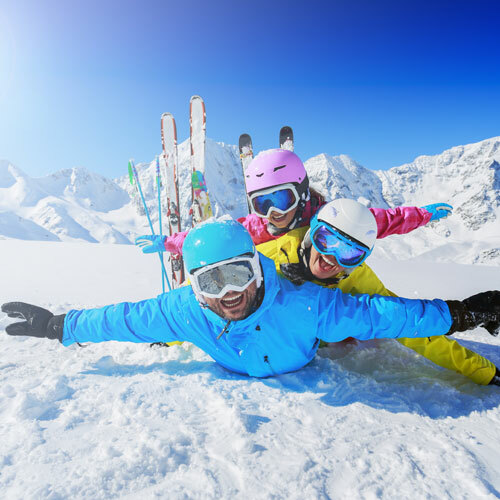 Create a great atmosphere with group friends during the season. 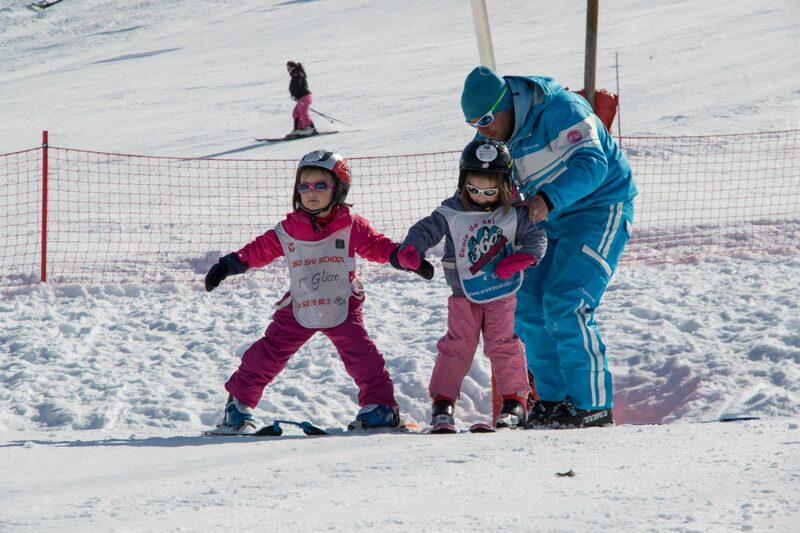 We have a number of instructors children that join us for the season too. Security and the environment both play an important role. 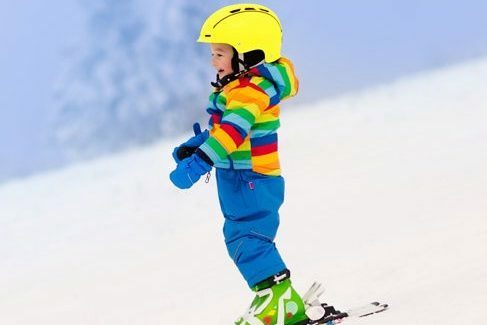 A number of workshops will be available during the season for the children to discover various types of winter activities. 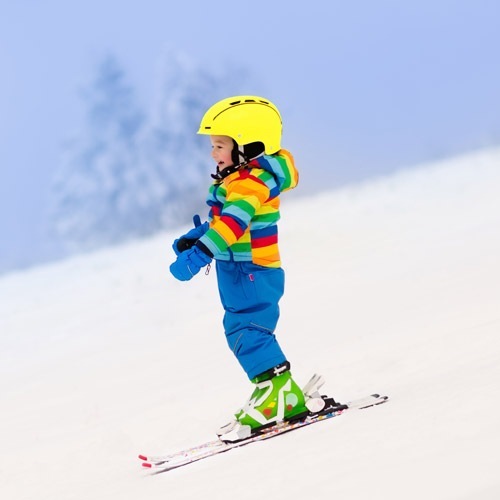 Included will be other snow sports if the season allows meeting the slope patrollers and a visiting other ski areas. Enable your children to progress at their rhythm within their limits. 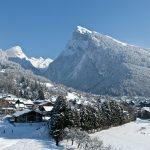 Developing various techniques (off-piste, slalom, freestyle) depending on the weather and snow conditions, (powder, icy and bad weather etc.) 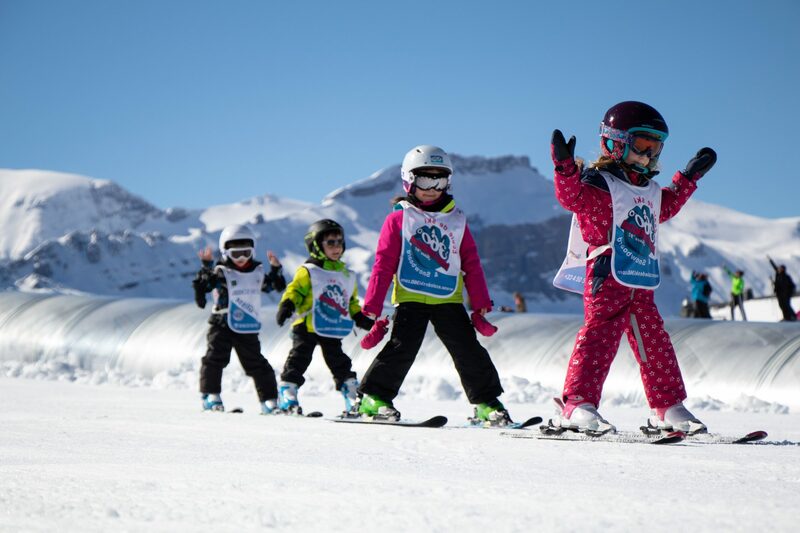 Our goal is that they become good skiers whilst having fun as well as being able to adapt to the forever changing mountain conditions. 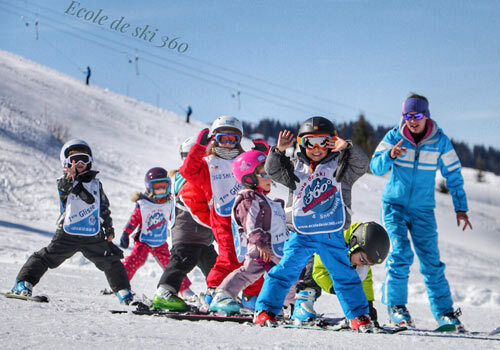 From the tiny tots (3yrs old) to teenagers that can ski everywhere there’s a course to suit. 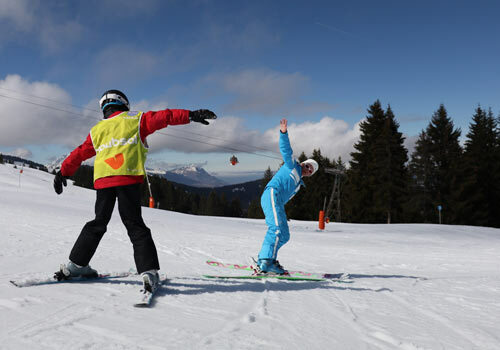 We have also off-piste groups and snowboard groups that will include all the objectives mentioned above. Please contact us for further information and to find a suitable level for your child/children. 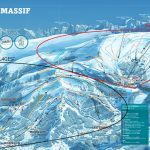 Grand Massif lift passes have changed ! 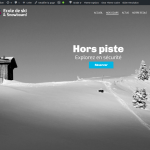 360 ski school Samoëns – Les Gets New Website !